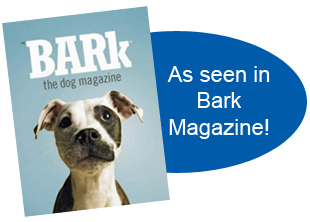 Petrific is the online health record that helps Pet Owners and Veterinarians take better care of our pets! Easily access your patients' health info through your online electronic medical record system! 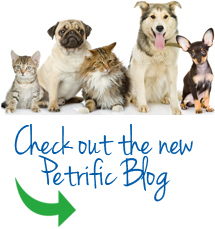 Just put all of your pet's health info on Petrific so it can be easily accessed by any vet in the world - and you!